If you're having difficulties registering or logging in, please call +44 (0)1778 392014 Mon-Fri 8-6pm or Sat 9-5pm or email [email protected] and someone from the team will be happy to assist you. 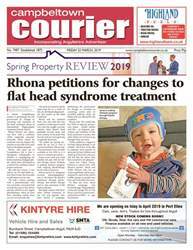 Subscribe by annual direct debit and never miss an issue! 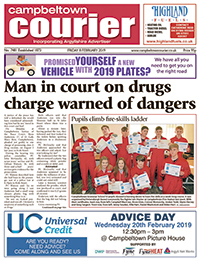 Warners Group Publications provide and support the payment platform for The Campbeltown Courier.